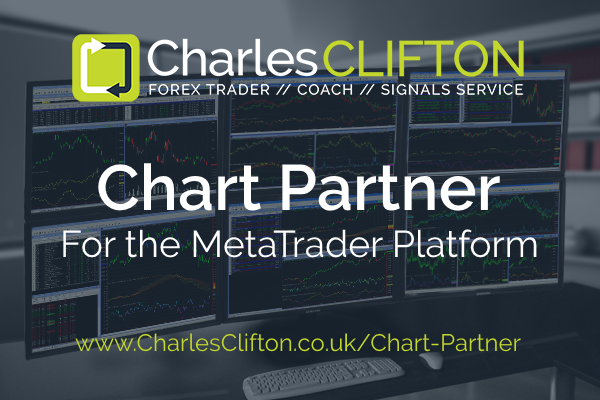 MetaTrader + Chart Partner: Problem Solved ! Let’s Download, Install & Configure ! 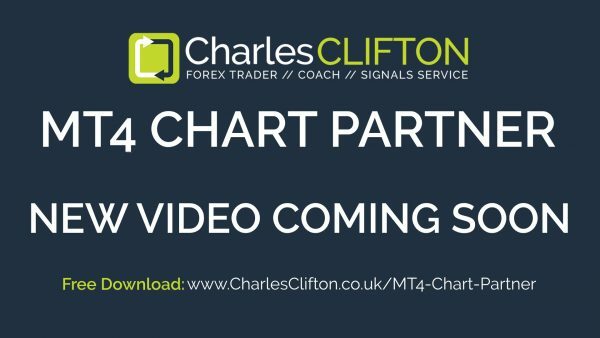 …then click below to start your download. Need Support ? No Problem. …or click below to ask me a question.